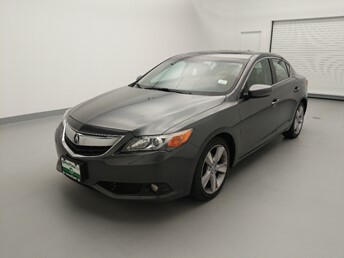 If you’re looking for a used Acura for sale in Conway, then you’ve come to the right place. DriveTime Conway has 103 used Acuras for sale near you. What are you looking for in your used Acura? You can narrow your search to only view Acuras from the most recent year, or our Acuras with the lowest mileage in Conway. Are you looking for a larger vehicle for family and adventures, or a smaller one for commuting and convenience? Sort our Acuras by body type to see our available options at our Conway Dealership. If you’re expecting to take your Acura on some unpredictable terrain, be sure to search our engine and drivetrain options. If you’re a commuter, filter our used Acura vehicles by MPG. Part of owning a DriveTime vehicle is getting a car with function and fashion. 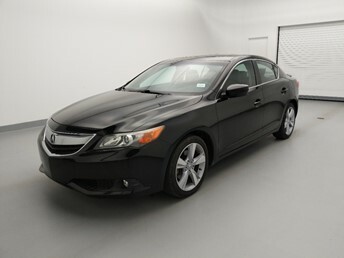 Why not get a used Acura with a little “wow” factor? Sort our Acuras by color and features; like temperature controlled seats, sunroof and navigation. Once you’ve found the right Acura for you, schedule a test drive at the Conway DriveTime and experience how used car buying should be.